If you are in need of top rated Clarkston MI Exterior Painters, please contact SJB Painting at (248) 802-7465 for a free estimate. Click here to see photos of our exterior painting jobs or Follow Us on Facebook! One of our beautiful exterior painting projects! 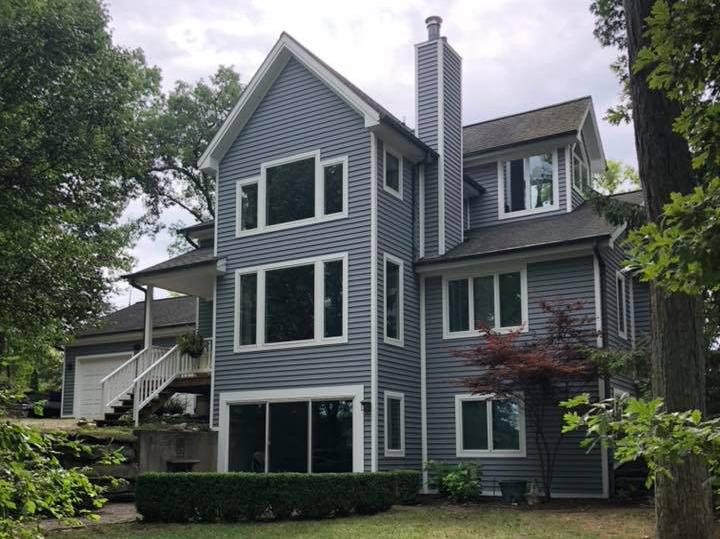 For trusted and experienced Clarkston MI Exterior Painters, please call SJB Painting at (248) 802-7465 for a free quote!